Pinterest has gained an excellent reputation for helping to grow businesses and increase their following. 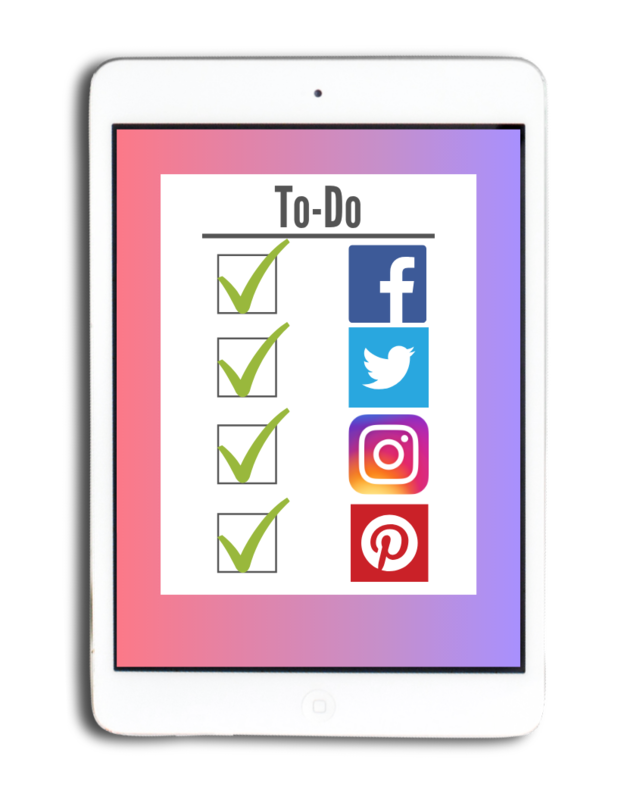 Hand over busywork like Pinterest pinning, design, and engagement so you can get back to what you love doing. Facebook, Twitter, and Instagram can help create a huge buzz with the right game plan. How are your social channels? Do you need better engagement? Likes? Ads? Graphic need a little polishing? Save HOURS of time by delegating social media to me. When is the last time your inbox hit ZERO? Are you missing out on important engagement opportunities because you can’t get through your inbox? Let me help you sort the gold nuggets from the coal and let you get back to the real work. Do your services include any consultations or appointments? Do your clients need appointment confirmations or reminders? Are your appointments currently scribbled on post it notes? If so, I can help you keep appointments and prevent no-shows. Managing a blog is a lot like caring for a baby. Publishing new content, responding to comments, creating graphics, uploading videos, images and podcasts can be daunting. 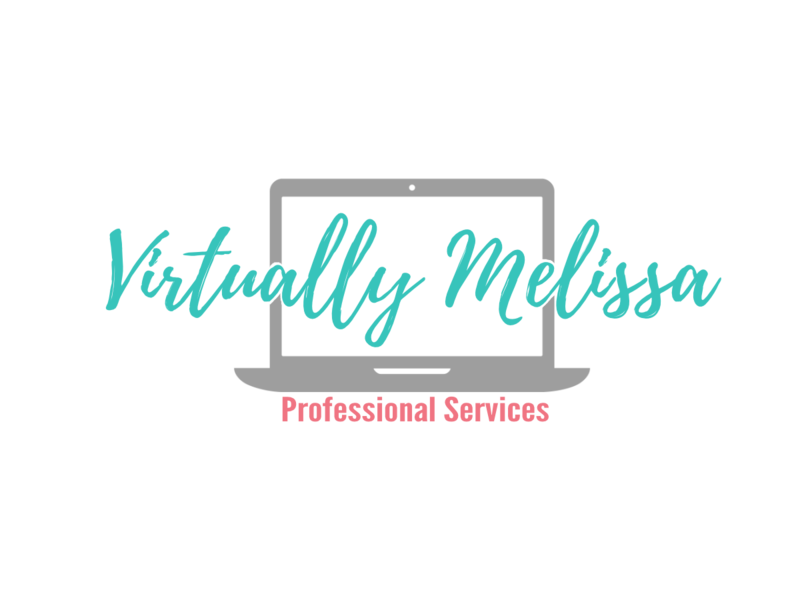 If you feel like blog management is taking over your business, I can help. Including planning travel arrangements, file management, drafting letters/emails, preparing agendas, monitoring voicemail, and personal shopping. I can help you accomplish those time consuming tasks. Didn’t see what you’re looking for? No problem. For a full list of my services click here. If you don’t see a package that fits your needs, please fill out this form. I would be happy to contact you to discuss how I can help your business best.